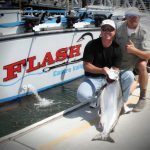 Flash I is a 32-foot Wegley with a 14-foot beam that has been the lead for the guided fishing charter trips at Flash Sport Fishing. 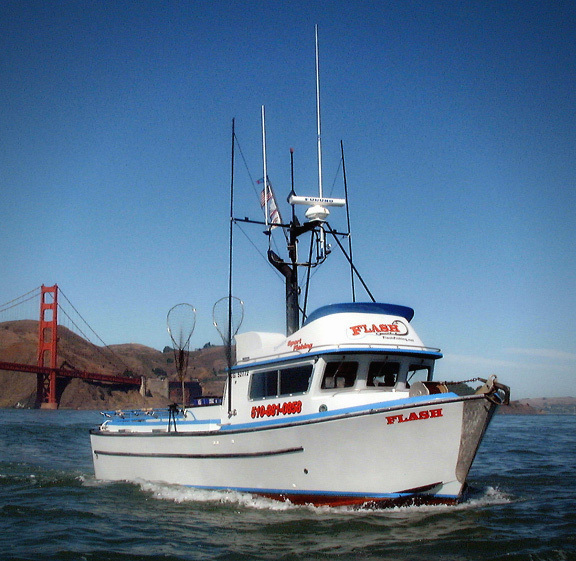 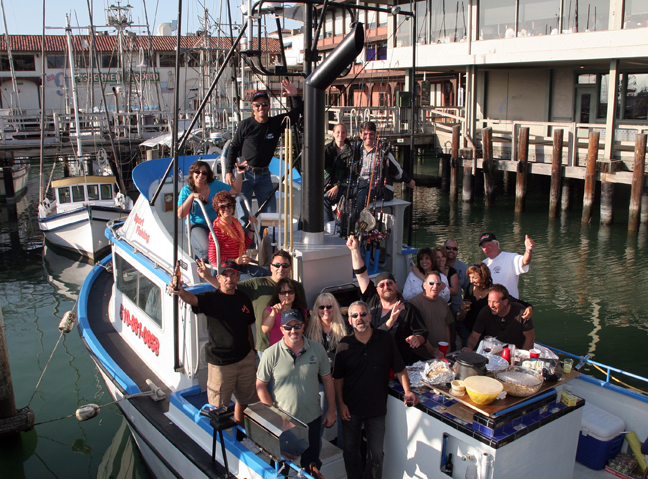 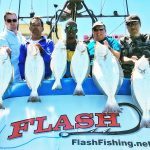 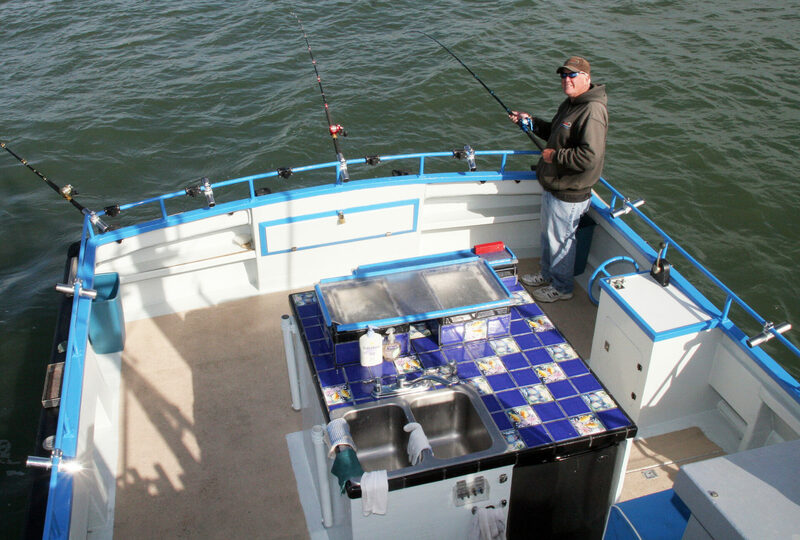 Flash I offers a comfortable and safe fishing charter experience in the San Francisco Bay area. 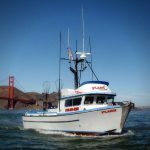 Flash I makes 26 knots and is a well-oiled machine ready to take you out on the California waters for your guided fishing charter trip. 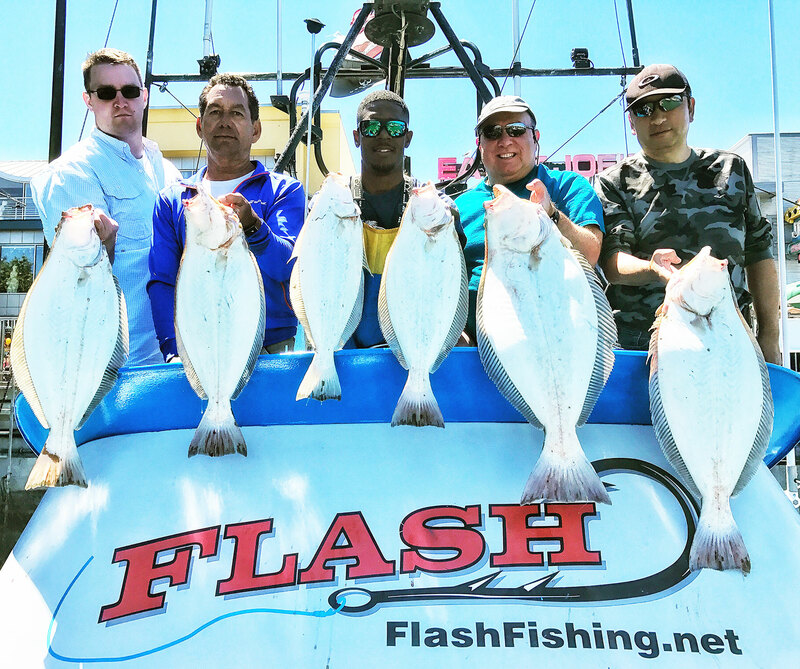 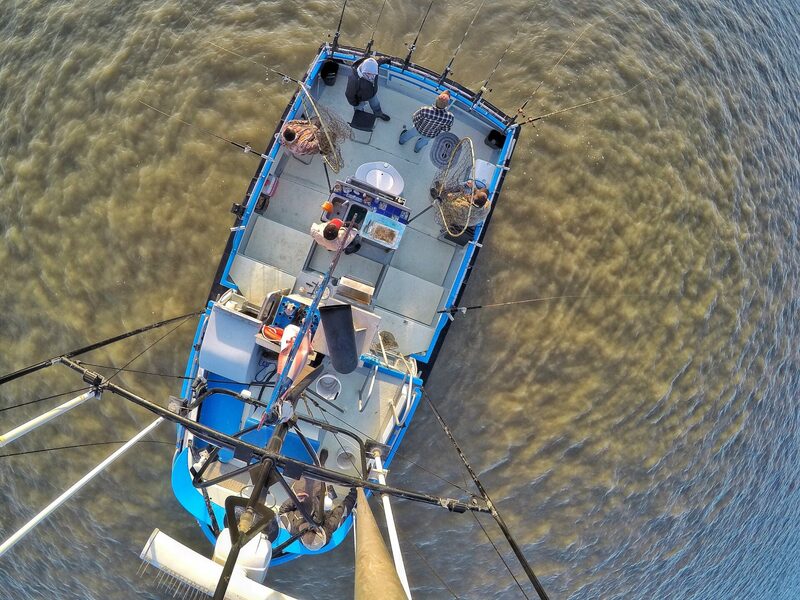 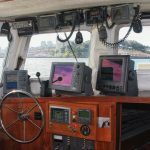 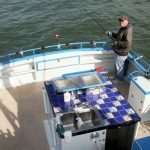 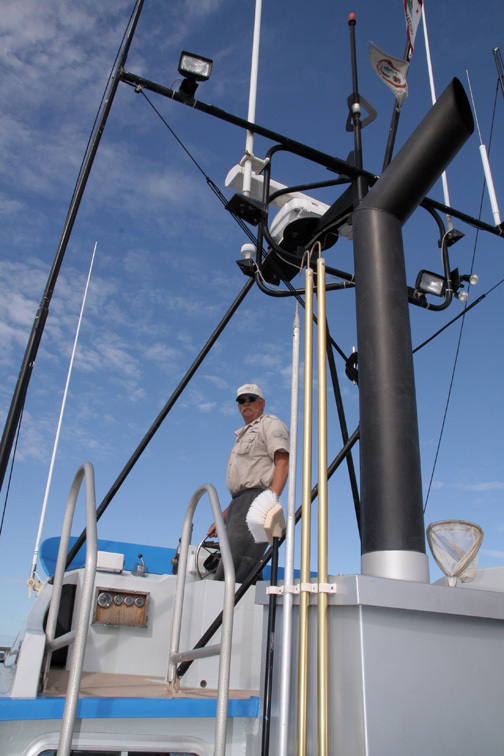 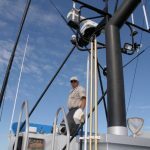 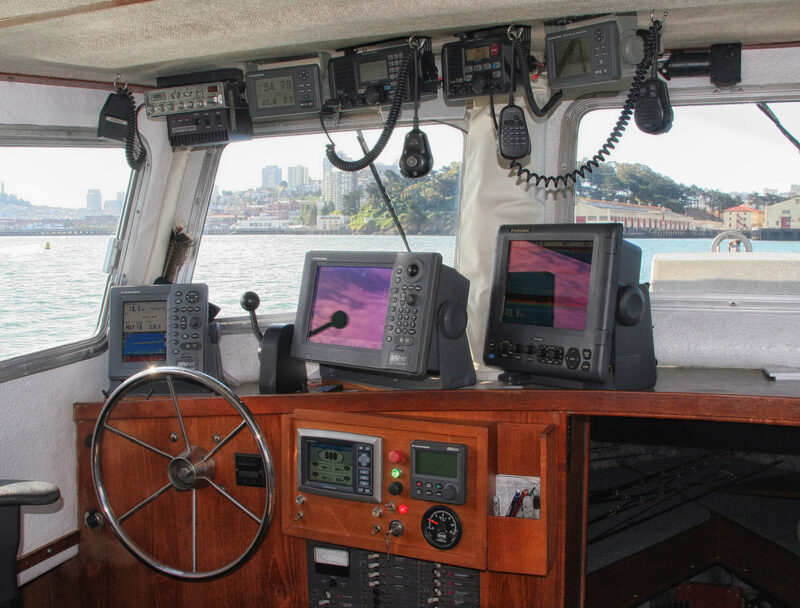 With two GPS systems, a GPS plotter, and four communication radios, you can rest assured that our team at Flash Sport Fishing Charters will guide you in the right direction to score that big catch. 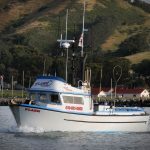 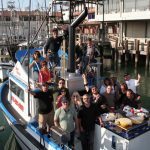 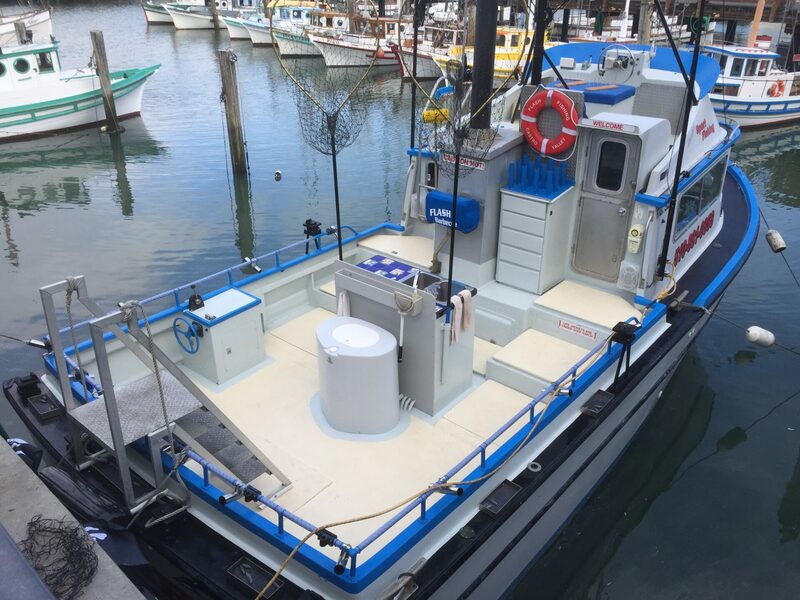 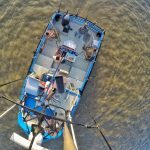 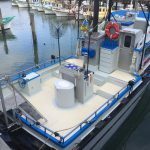 This deep-sea fishing boat has earned the title of an environmentally GREEN vessel, meeting the latest clean air requirements. 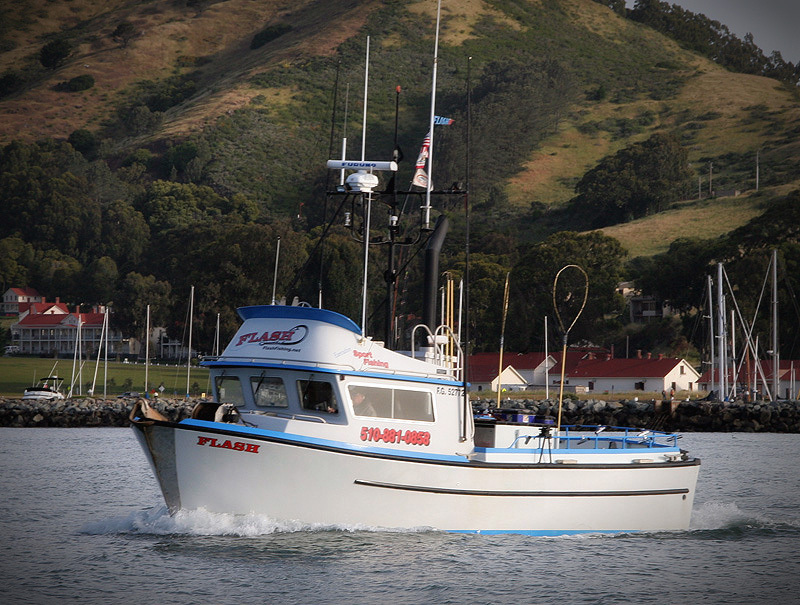 Give us a call at 510-851-2500 for more information about rates and availability. 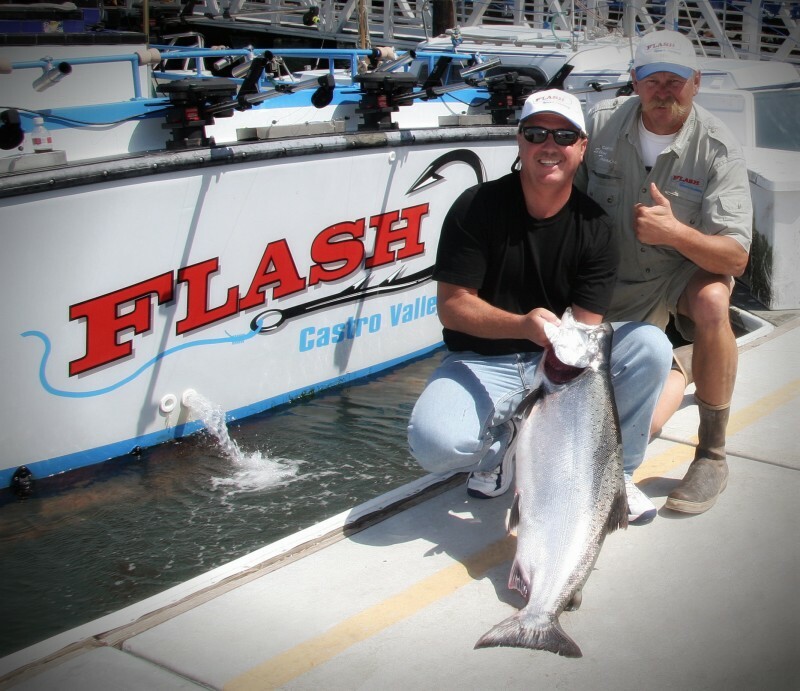 Start planning your guided fishing charter trip aboard Flash I today!